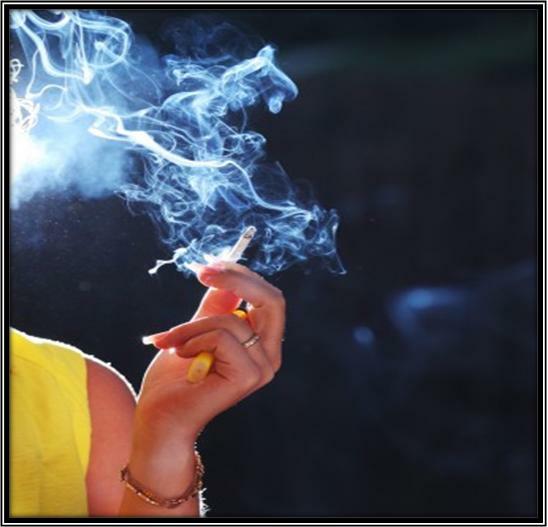 Cigarettes and cigars may feel pleasing, but the stinky odor that gets into your clothes is not something enjoyable that you will want to have for long. In case you or somebody around you smokes, make sure you take care of your clothes as soon as possible to get rid of the smoke’s stench. 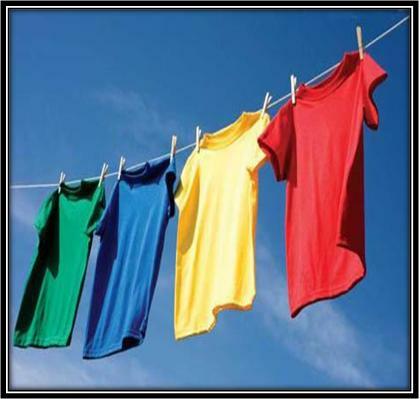 Before trying any fancy cleaning technique, simply hang the affected outfits out on the clothesline in your garden or lawn. Wait for a few hours and let the sunrays and fresh air do their work to get the stinky cigarette smell out of your clothes. Washing the clothes that reek of cigarette smoke in an oxygen-based detergent is the easiest and often the most effectual way to get the desired results. The natural chemical reactions are particularly helpful in removing the unpleasant smoke smell from the clothes. If you do not have an oxygen-based detergent, then you can wash the clothes in the simple combination of water and soap or powder. Grab a plastic water tub and fill it with hot water. Add in four cups of vinegar, stir well until it mixes with the hot water. Now, hang the reeking clothes right above the evaporating vinegar solution. Shut the door to the washing room. Wait for 20 to 30 minutes and let the vinegar-steam do its work thoroughly. Fill your washing tub with lukewarm water, pour in some vinegar and stir for a few seconds until both the ingredients merge thoroughly. Dip the affected clothes in the vinegar solution and keep them there for approximately an hour. 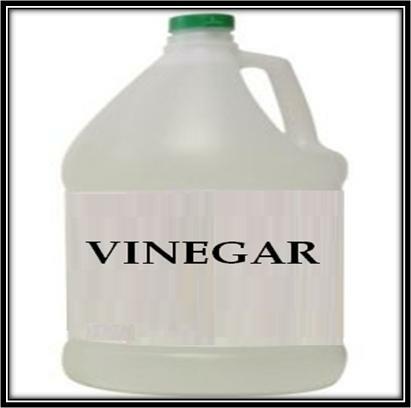 Drain out the vinegar-water solution completely and wash the clothes with detergent and water. Place the clothes in a clean tub and cover them with clean water. 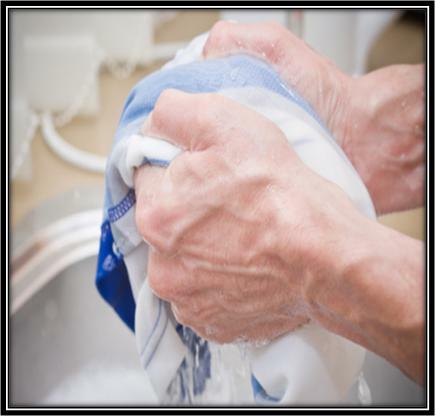 Agitate your clothes for a few minutes and drain the water. Repeat this simple method for three more time. 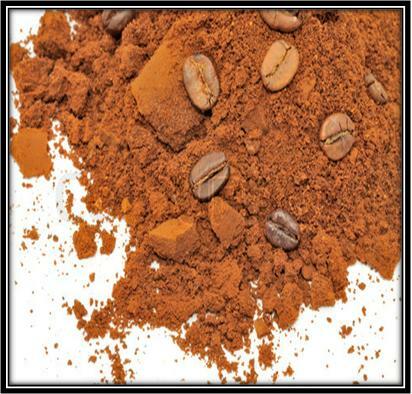 The use of ground coffee is another incredible way to take out the cigarette smoke odor from garments. Secure your outfits with the help of a cloth-hanger and then put a clear plastic garment bag over it. Place some freshly grounded coffee beans in a breathable container bag and put it in the previously hanged clear plastic garment bag. The next step is to tape or staple the bottom of the garment bag, ensuring that it is sealed in securely. Leave it for one day and let the grounded coffee absorb the cigarette odor. After that, open the sealed plastic clear garment bag and vigilantly take away the ground coffee. You will enjoy the replacement of the cigarette smoke smell with the coffee’s smell. Now, simply hang the clothes in sunlight for a few minutes until you get rid of the coffee’s smell and enjoy odor free clothes. 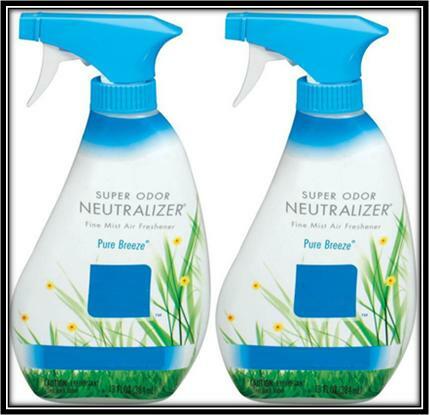 The odor neutralizing spray is an amazing way to get rid of stubborn cigarette smoke odor from clothes. The neutralizing properties of these specific sprays will quickly dissipate the unlikable smoke smell. Scatter a bit of cologne / perfume all over your affected clothes and leave it for a few minutes in order to overcome the unwanted odor of cigarette smoke. 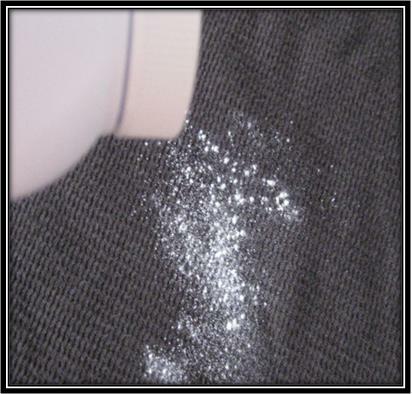 Sprinkle some of the easily available talcum powder or baby powder on your smelly clothes and set them aside for a few hours. After which, dust off the baby or talcum powder thoroughly and enjoy how much better your clothes smell because of the refreshing smell of the powder. Orange, lime and lemon peels are power houses of sanitization properties that help in getting rid of almost all kinds of stinking odors, including cigarette smoke smell. 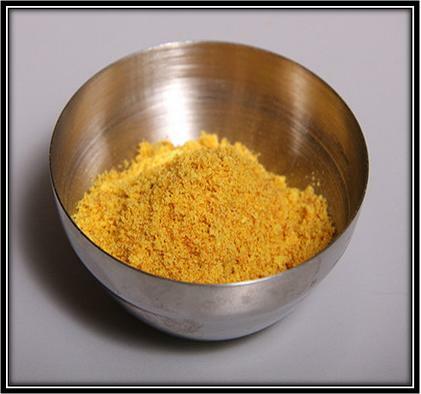 Grind the dry orange, lemon or lime until finely powdered and add 2 to 3 large spoon of it to a tub of water. Soak your clothes in the solution for 20 to 30 minutes and wash off with clean water.